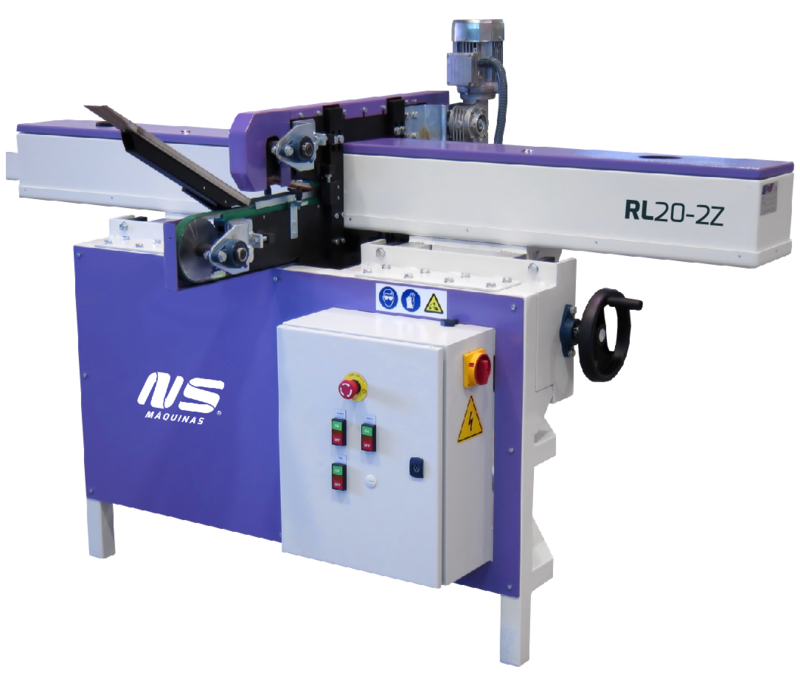 RL20 2Z is a special project NS has developed to eliminate in one passage 2 seams from die-cast Zamak door locks. 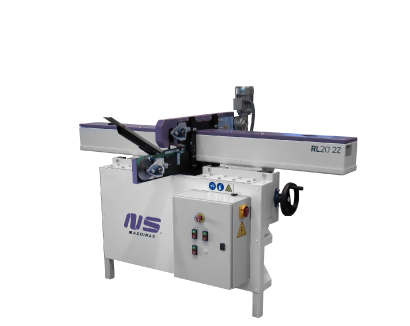 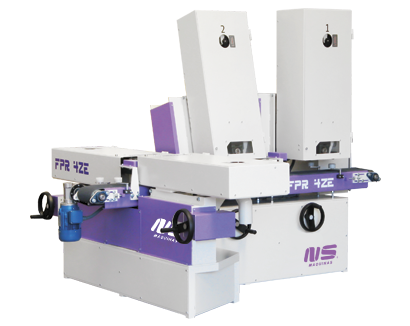 In NS solution the small locks are transported through a conveyor belt while they are grinded by 2 side abrasive belt units. 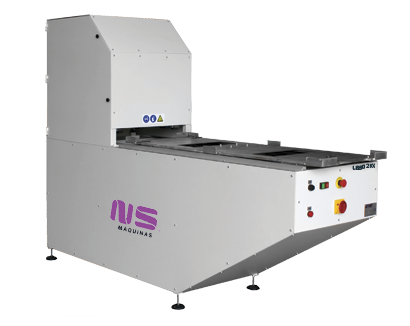 The processing is extremely fast delivering an average of 1 piece per second. 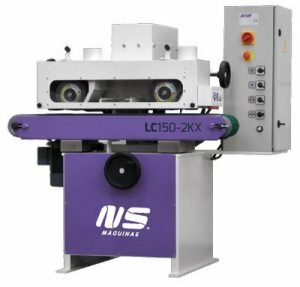 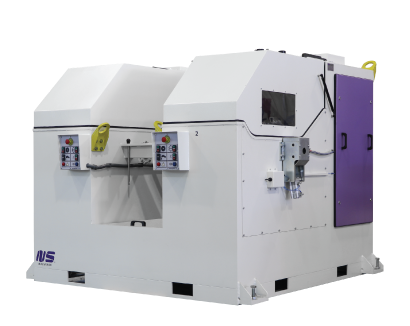 This application can now be implemented with some adaptations to similar side grinding works and die-casting seam removal.